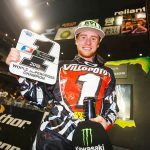 Monster Energy Kawasaki’s Ryan Villopoto will be unable to defend his 2013 AMA Pro Motocross Championship title after opting to get knee surgery to fix a lingering injury. 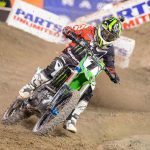 Villopoto battled with the knee issue throughout the Monster Energy Supercross season, and after consulting his medical team, it was decided he will undergo surgery on his knee as soon as possible. 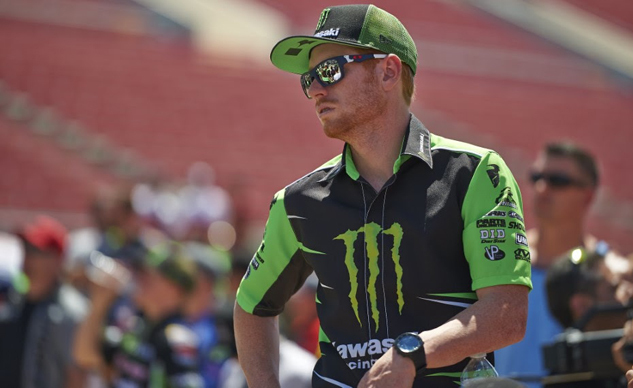 Monster Energy Kawasaki has signed the 2013 Canadian Monster Energy Motocross Nationals Champion Brett Metcalfe to join Jake Weimer for the 2014 AMA Pro Motocross season. 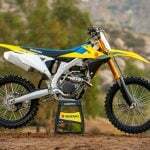 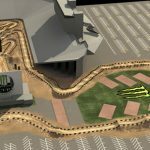 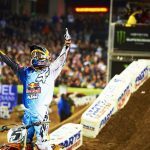 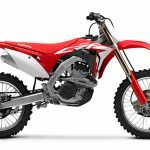 Villopoto is coming off of a dominant Monster Energy Supercross season where the Poulsbo, Wash. native joined “The King of Supercross” Jeremy McGrath as only the second rider to ever win four consecutive supercross championships.